An ideal destination to experience Muscat, the hotel is only half an hour away from Muscat International Airport, 20 minutes from the Royal Opera House and 10 minutes from the old town hence offering effortless access to the heart of the city. 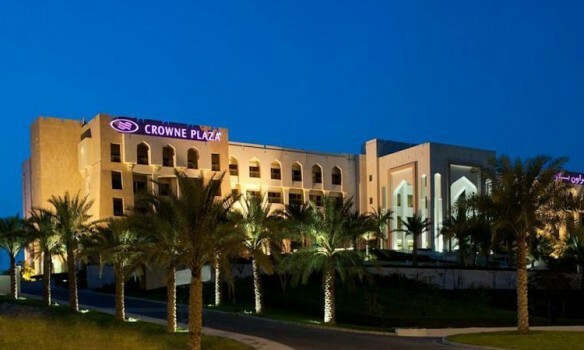 From its central location in Ruwi the hotel is within walking distance from the Muscat Securities Market, the Central Bank of Oman, the Chamber of Commerce and many corporate offices. 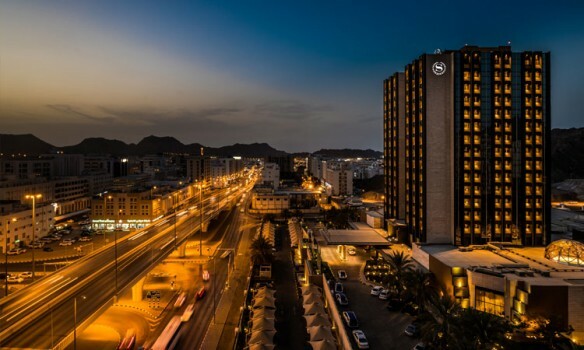 Essential local attractions and businesses near the hotel include; Muttrah Corniche, National Museum of Oman, Al Alam Palace, Al Jalaili Fort, Muscat Securities Market and Central Bank of Oman. Atana Musandam is a tranquil reflection of the spirit of Oman, located in the northern tip of the Musandam peninsula bordering the United Arab Emirates. 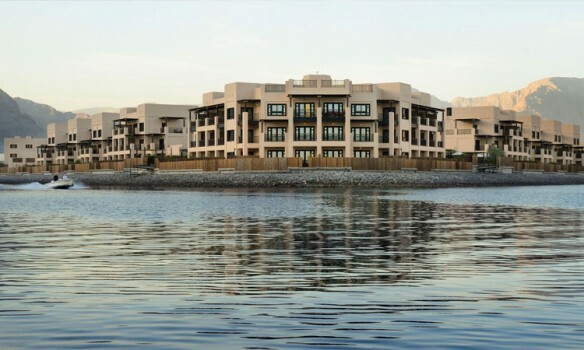 Inspired by a typical Omani village, this beautiful resort offers 8 clusters of low rising buildings with majority of them providing private parking at your doorstep. 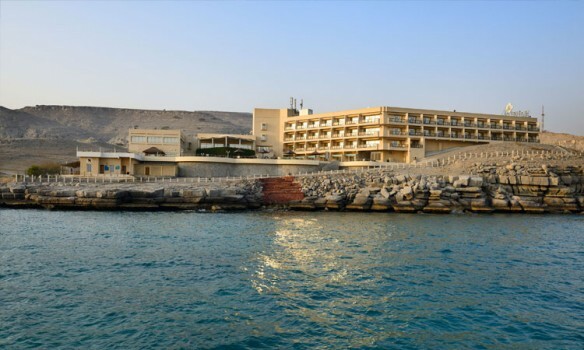 Managed by Oman Tourism Development Company (OMRAN), Atana Khasab is perched on a rock face, this 4-star resort offers panoramic views of the spectacular Musandam shoreline. Located in one of the best spots in the Sultanate, the Atana Khasab reflects the spirit of the country, and features state of the art facilities and services that will cater to all your needs. Located on the northern Musandam Peninsula in the Sultanate of Oman, the setting of these beautiful indigenous village-style accommodations and private marina is spectacular, with the dramatic mountains on one side and the sandy beach of Zighy Bay on the other. Occupying a prime beachside location, Sohar Beach Hotel is the only resort in Sohar designed in the style of a traditional Omani fort. 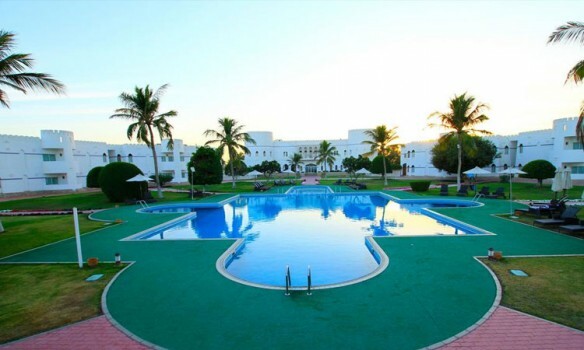 The resort enjoys a quiet coastal location, whilst providing easy access to the ancient capital of Sohar and its surrounding attractions, Port of Sohar, Sohar Industrial Zone and Sohar Free Zone. 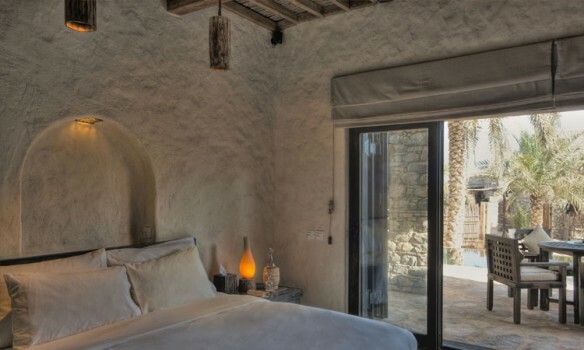 A luxurious retreat close to Sohar's commercial heartland.